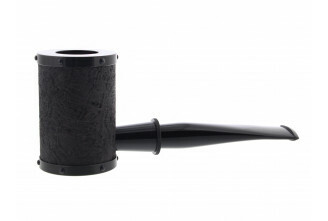 Based in the authentic neighbourhood of Asakusa, Tokyo, Tsuge pipes enjoy a rich and vibrant history starting in 1936 when Kyoichiro Tsuge open his own smoker accessories business. 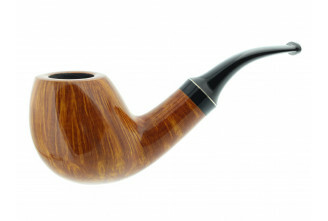 during the second half of twentieth century, the family and the business expand a lot. 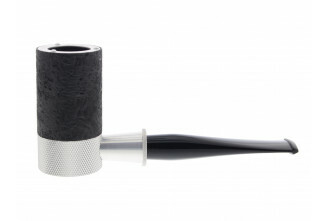 Motivated by their success, Tsuge sended craftsmen in Denmark and Italy in order to share and learn from the local pipe makers. 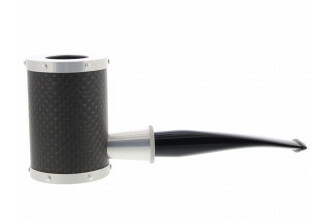 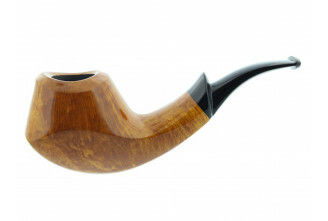 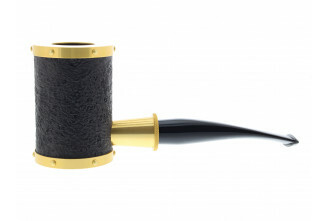 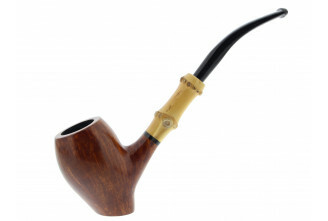 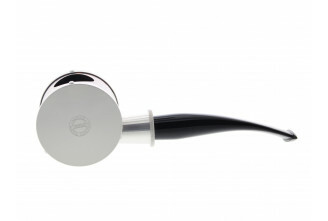 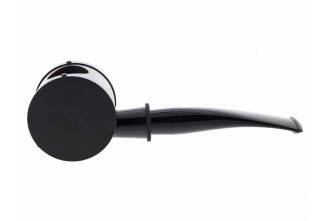 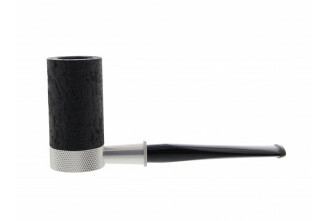 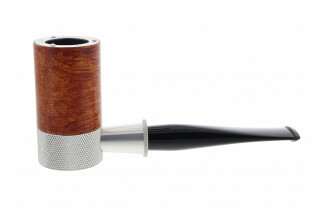 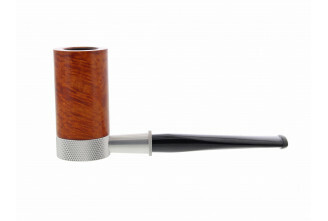 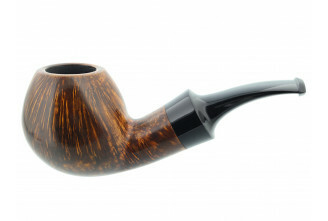 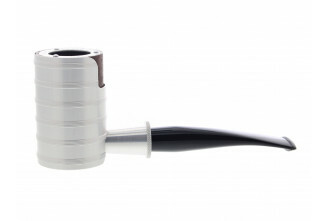 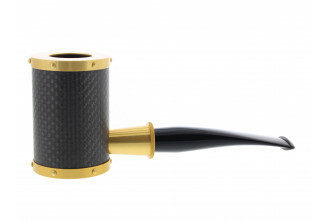 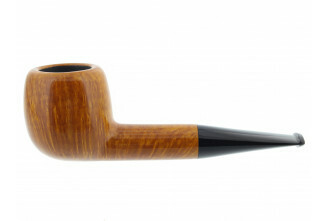 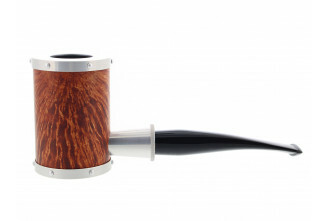 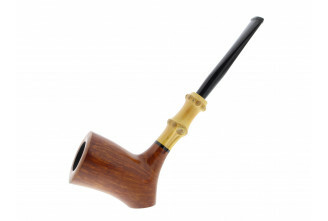 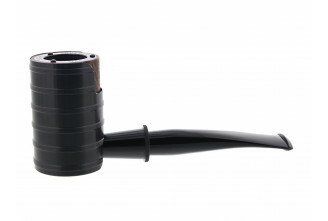 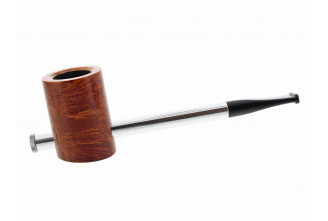 Thanks to this bold approach, Tsuge offer top of the art pipes with original designs.